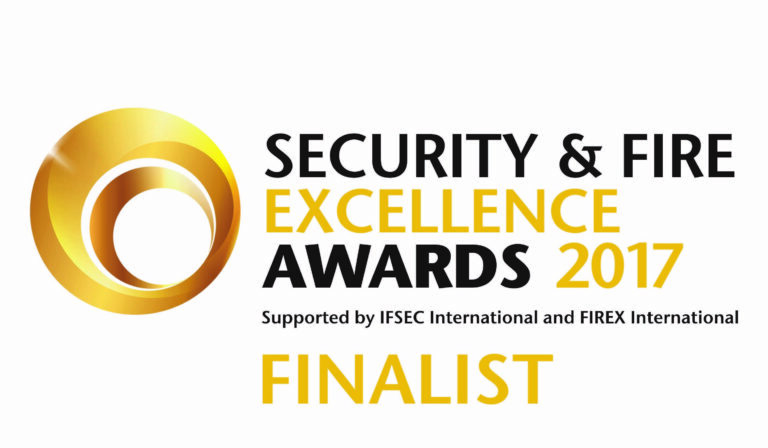 Syntinex is proud to announce that we have been selected as a finalist in the 2017 Security Excellence awards for Security Installation Project of the Year. This is a fantastic achievement by the entire team. We are looking forward to a great evening on the 22nd November 2017 where we will be mixing with some of the industry’s best.